Minimize turnover and ramp up engagement with these 5 essential strategies. 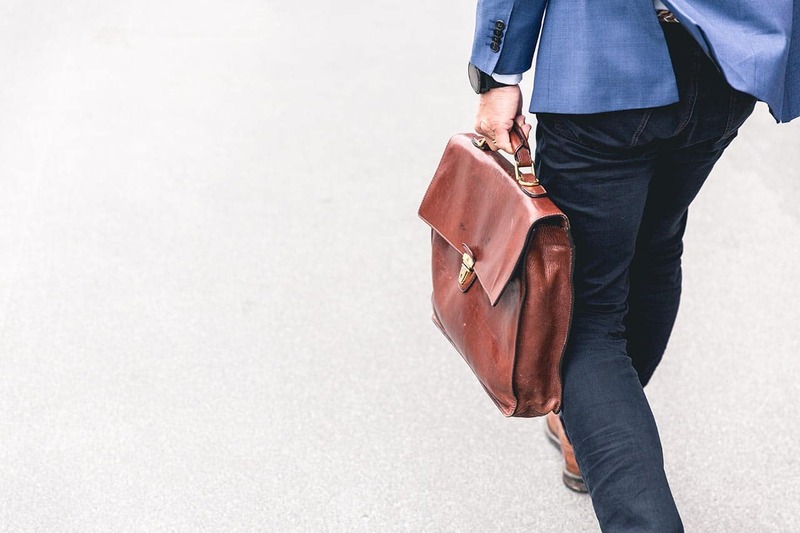 One in four employees will leave their organization this year, according to a report by the Work Institute called 2018 Retention Report: Truth and Trends in Turnover. Why? Jobs outnumber job seekers, the report found, and that gives today’s employees a plethora of options. If the job isn’t ideal for them, they feel compelled to move on. The report also estimated that turnover would cost employers $600 billion in 2018, which would rise to $680 billion by 2020. 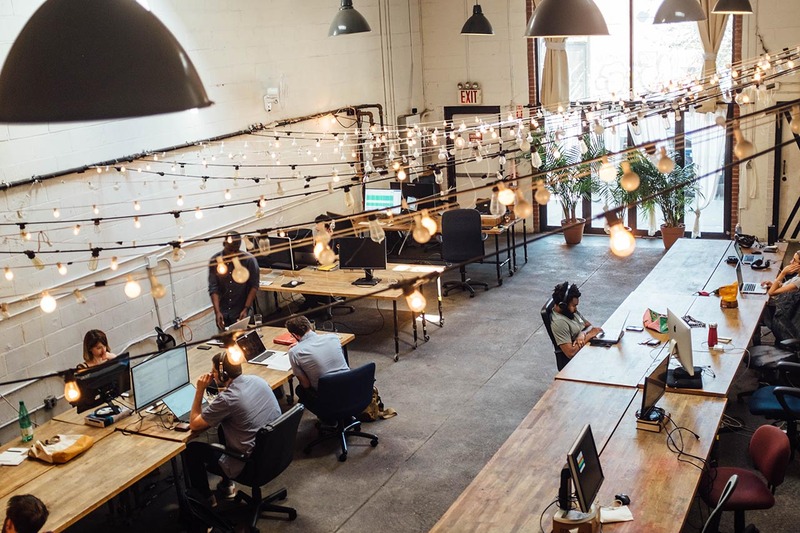 Gallup has found that more than half of the workforce is eyeing other job opportunities–and 47% feel that now is a good time to make the change. Wondering how to decrease employee turnover in your company? Don’t panic. There are several tried-and-true steps you can take, as well as creative new solutions, to keep your star talent! Re-recruit your valued employees in these five key ways. Employees who aren’t getting paid what they’re worth–especially if they’re high performers. Evaluate salary levels and benefits at least once a year to make sure this isn’t happening in your organization, says the Wall Street Journal. Younger employees, who may have fewer obligations and therefore more freedom, according to Kris Cole in Leadership and Management: Theory and Practice. In particular, employees between 20 and 30 years old are almost twice as likely to leave as those over 30. Newer hires, who don’t have as strong a relationship with your company as seasoned veterans–or the loyalty that comes with time. Once you’ve identified your flight risks, find out what will convince them to stay. How? Conduct stay interviews–discover what they like and don’t like about their work. Ask them what’s causing them stress in their jobs, and find out their level of fulfillment. If they don’t find their work meaningful or engaging, give them responsibilities that provide more satisfaction. Provide coaching and other resources that help them master any new tasks they’re taking on. That way, you won’t accidentally cause what Cole calls “push turnover”–throwing people into deeper waters without preparing them. One-third of new hires quit within their first six months, says Inc. And only 12% of employees feel their organization does a great job of onboarding, meaning 88% feel their onboarding program is–let’s just say, not great. Breathing some life into your onboarding program can radically change the first impression you make on new hires–and their ability to imagine themselves with your company years down the road. 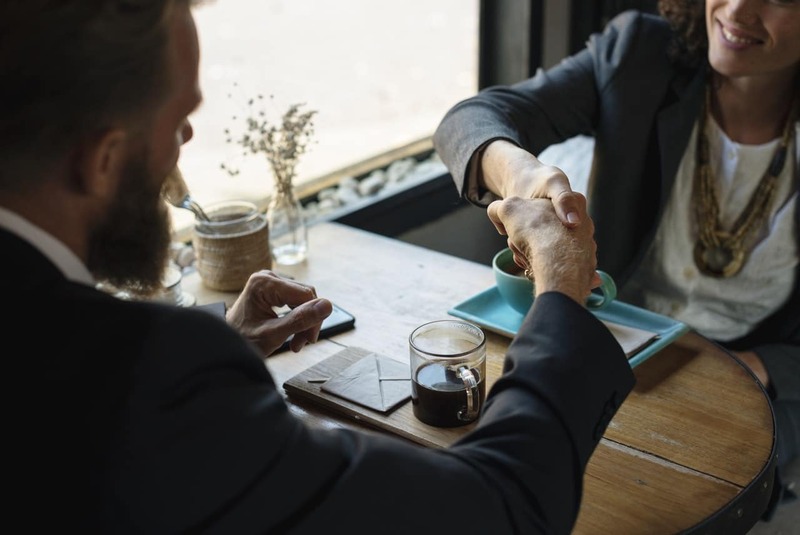 Foster emotional connections between the new hire and the company, by emphasizing the importance of the new hire’s role in the big picture. Help them build a network. Give them a chance to really get to know people from all across the organization–not all at once, but over time. Invite them to lunch with colleagues, or out for a drink with new coworkers. And remember, employees who are a good fit for your organization are less likely to leave in the first place–so focus on making good hiring decisions! A lot of decisions to leave a company boil down to bad management. 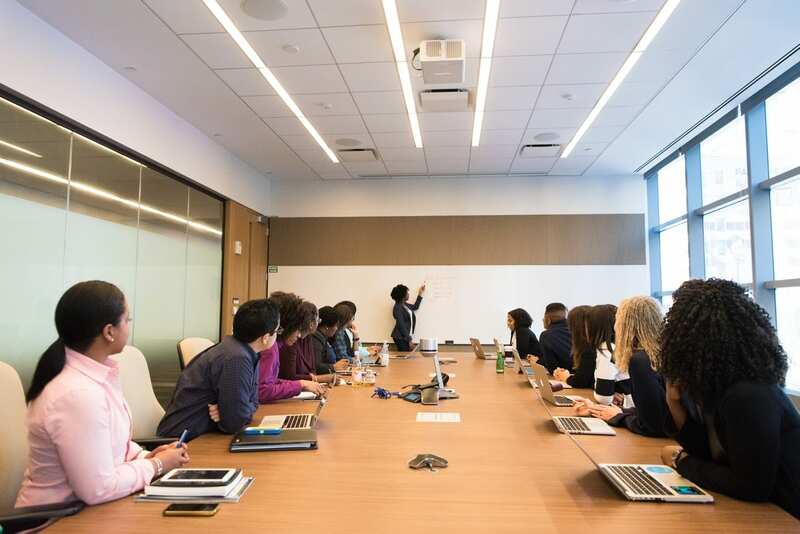 In fact, Gallup’s State of the American Manager report found that only 21% of employees feel their manager does an excellent job fostering their growth. Movies and TV shows featuring terrible managers, like Office Space, are hilarious because everyone can relate to them, Gallup points out. They strike a nerve with virtually every employee out there. Why are so many managers incompetent? Often they have no leadership experience–they excelled in a non-managerial role. No one worked to help them develop as a leader before placing them in a leadership position. A full 82% of the time, they were promoted into a management position for the wrong reasons, says Gallup. To decrease employee turnover, you need to know how to develop your managers into true leaders. Commit to having great managers as part of your employer value proposition (EVP), suggests Gallup. Highlight them as part of the package for new hires, then commit to your managers’ continued leadership training. Provide your up-and-coming leaders with mentors who can give them valuable insights. Give managers opportunities for cross-functional training, so they’ll actually understand the roles of the various people they manage. A job-shadowing program can help them get on-the-job experience in different roles. Hold regular seminars for managers, or send them to a conference where they can network and gain skills. Don’t be the company with managers people will laugh about years down the road, relieved that they escaped. Be the company that proactively develops your leaders! “Show your stars how they can grow with you, not outgrow you,” as Gallup says. If employees see the path toward promotion as mysterious and confusing, guess what–they’ll look for a more certain path to success somewhere else. Be transparent about your succession plans. Talk one-on-one with employees about their career dreams and goals. Help them hash out a plan that includes stepping stones for getting there. Reevaluate their career plan at least once a year. If their goals have changed, help them change their trajectory by identifying lateral moves within the organization or providing cross-training opportunities. Give them platforms on which to demonstrate their growing skills, as SHRM recommends. Strategically offer them a role on projects that will encourage incremental growth while putting their talents on display for top leadership to see. By creating a nurturing environment, you’ll show you care about your employees as individuals, that you value their development and respect their contributions. That creates an atmosphere that many employees would find difficult to leave behind. Be flexible and creative in your thinking. Work to identify problems before they morph into looming catastrophes. Taking proactive steps to identify problems and solutions will make it easier for employees to come to you with concerns instead of trying to minimize them until they become unmanageable. Suggest options such as flextime when you know employees may be struggling to cope with family and work demands. Launch creative incentive plans, including both tangible and intangible rewards–for example, incentive-based bonuses coupled with a fun and informal awards ceremony at the end of the month. Build comradery. Strengthen relationships by giving people a chance to know each other outside of work, so they’ll look forward to coming into the office. Hold a volunteering day or a work picnic. Laugh more. Find the humor in the frustrating or perplexing situations you encounter. 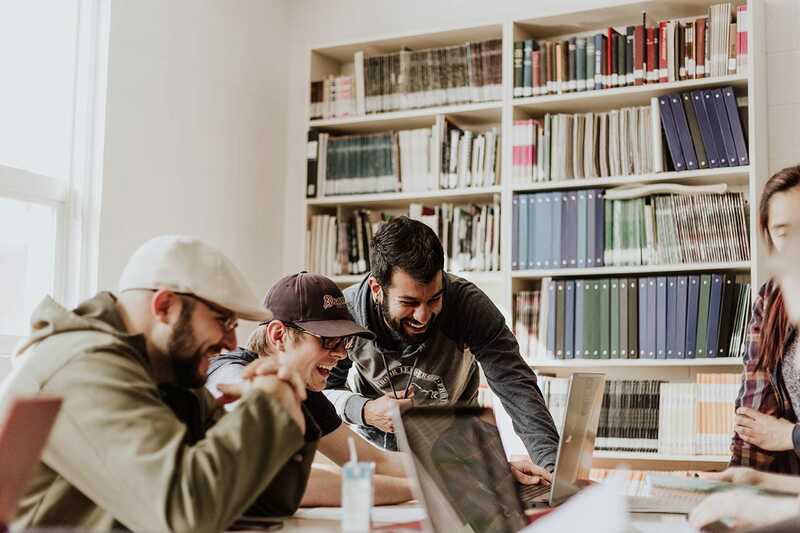 When employees see that managers are able to relax and laugh about things like that, it sets the tone for the whole workplace–making it a more pleasant and less stressful place to be. Finally, create an employee feedback loop to learn how you’re doing in all of these areas, as Entrepreneur suggests. Get regular insight on what employees want to see more of, and what’s stressing them out. Take these steps, and you’ll be the company others look to for ideas when working to decrease their own employee turnover rate; they’ll ask themselves “How did they do that?” And aside from improving retention, enhancing employee relationships and morale will benefit your company in other ways as well. In fact, they strengthen your business up and down the line, making your employees feel lucky to be on board! Next Post →Reintroducing Magic Docs!